Engen Zevenwacht Convenience Centre is located at 1 Fisante Street, Kuilsriver. 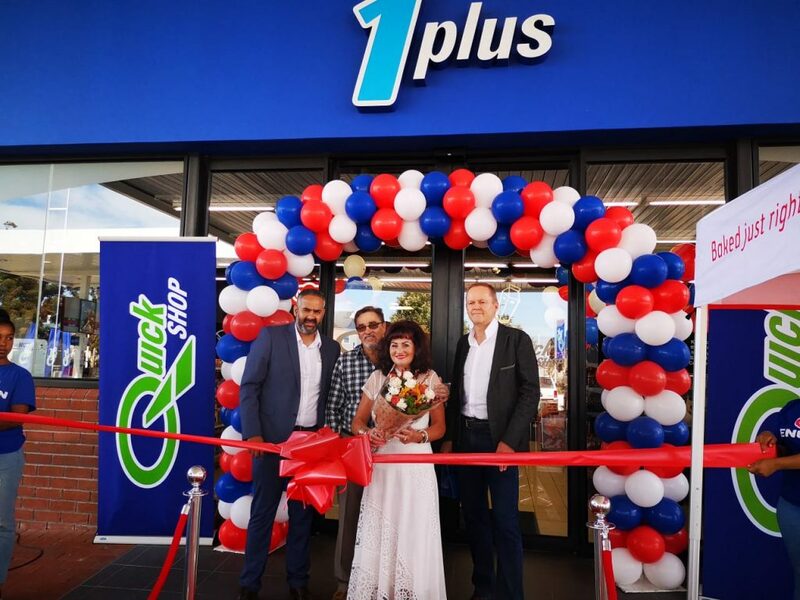 Customers can now enjoy a diverse range of convenience services including an Engen Quickshop, Corner Bakery and Absa ATM machine. The site also offers customer’s quality fuels such as Engen Primax Unleaded and Engen Dynamic Diesel 50ppm. As the new owner of Engen Zevenwacht, Marco den Bakker is extremely excited to offer the Zevenwacht community 24-hour convenience. Comments Engen’s Head of Retail, Seelan Naidoo: “Engen is very excited to see our network flourishing. Convenience and customer service remain key determinants of success in our industry.